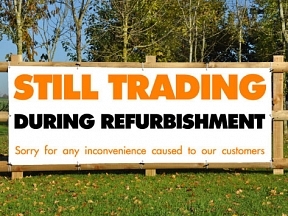 Don’t lose trade just because you are under refurbishment. 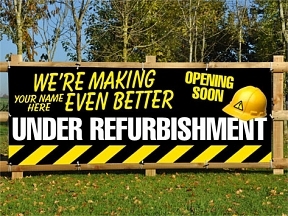 Order a PVC banner to advertise your opening date and draw in the crowds. 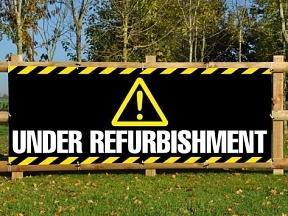 If you cant find a PVC banner to suit the message you want, let us know and we can design it free of charge for you.